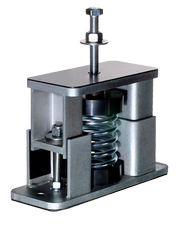 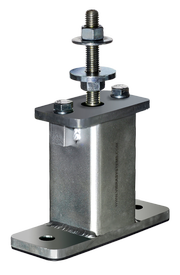 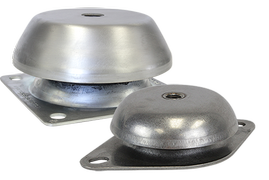 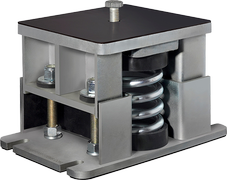 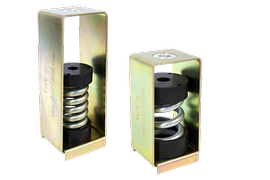 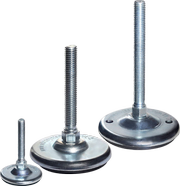 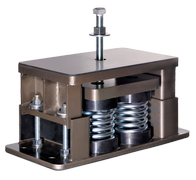 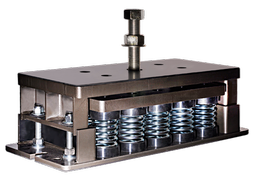 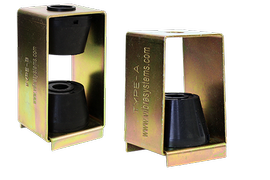 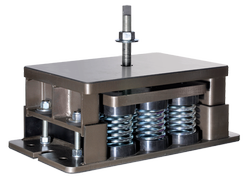 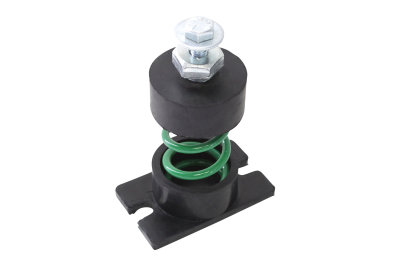 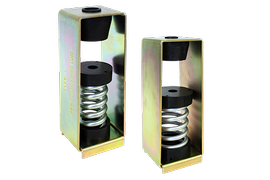 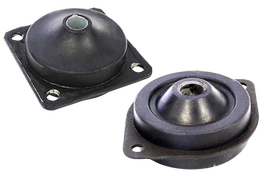 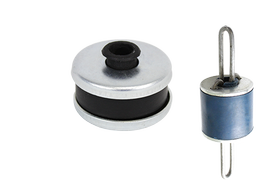 Designed for vertical load, these isolators can accommodate shear loads of not more than 20% of the compression load. 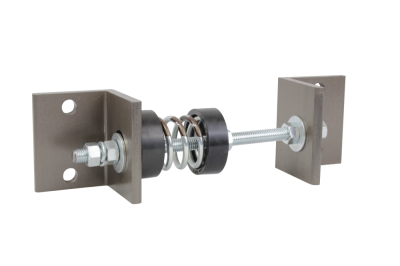 Four configurations are available to add versatility for different installations requirements. 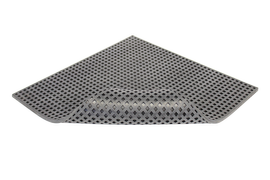 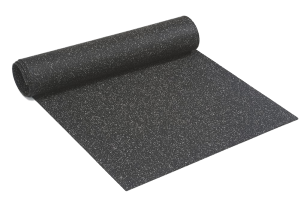 Easy installation and minimal application costs. 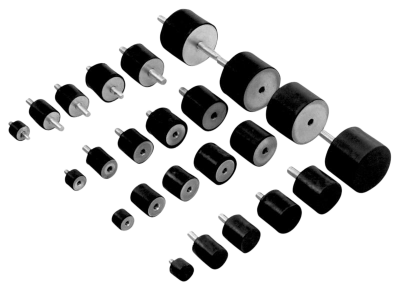 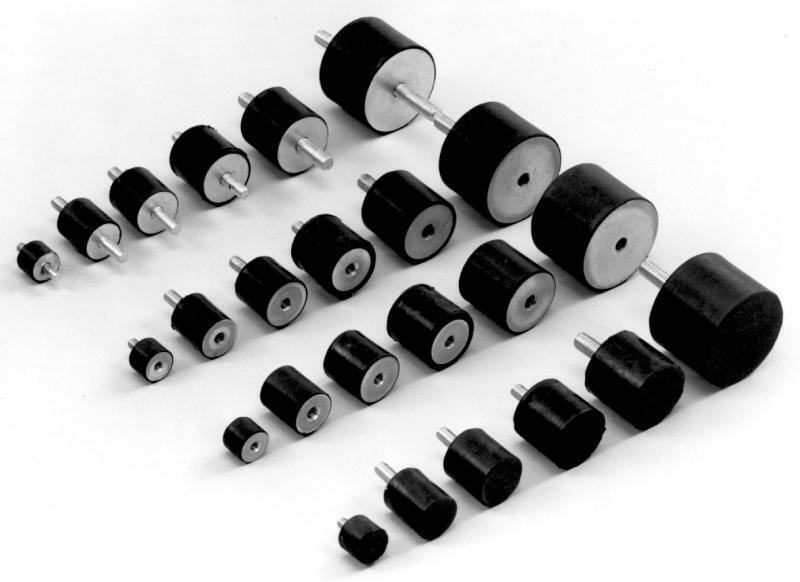 Typical applications include: isolators for electric motors, fans, control panels, blowers, pumps and similar equipment. 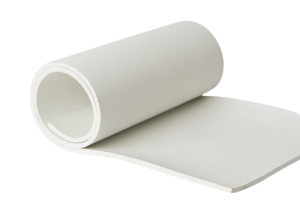 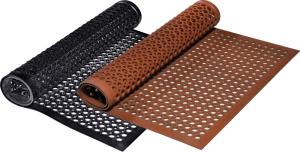 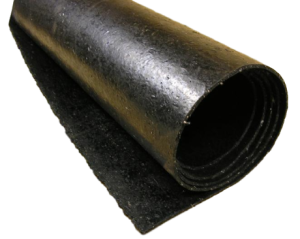 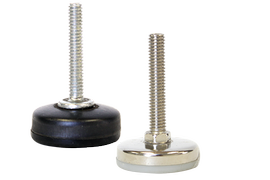 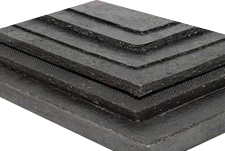 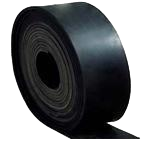 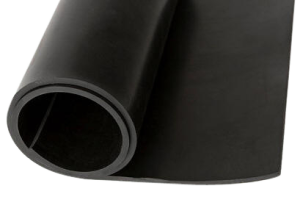 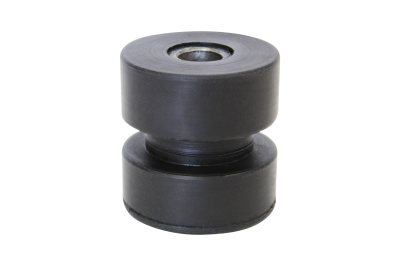 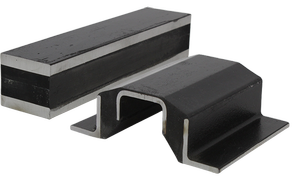 Standard material used is natural rubber but product can be made of different elastomeric materials, bolt sizes and thread subject to minimum order quantity.